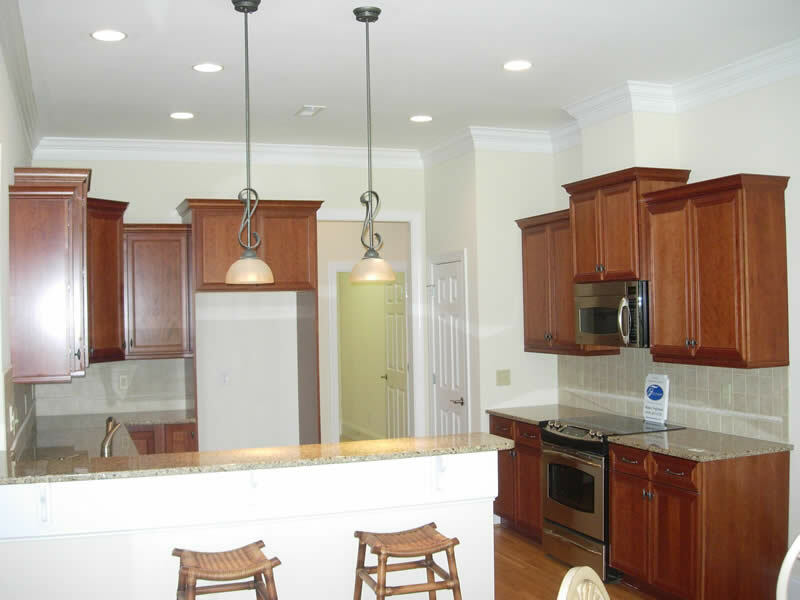 Fogleman Associates, Inc. has constructed homes in the most prestigious communities in New Hanover & Brunswick Counties. Please click on the links below to visit some of the neighborhoods we've built in. The country club of landfall is one of the only private country clubs on the whole NorthCarolina Coast. 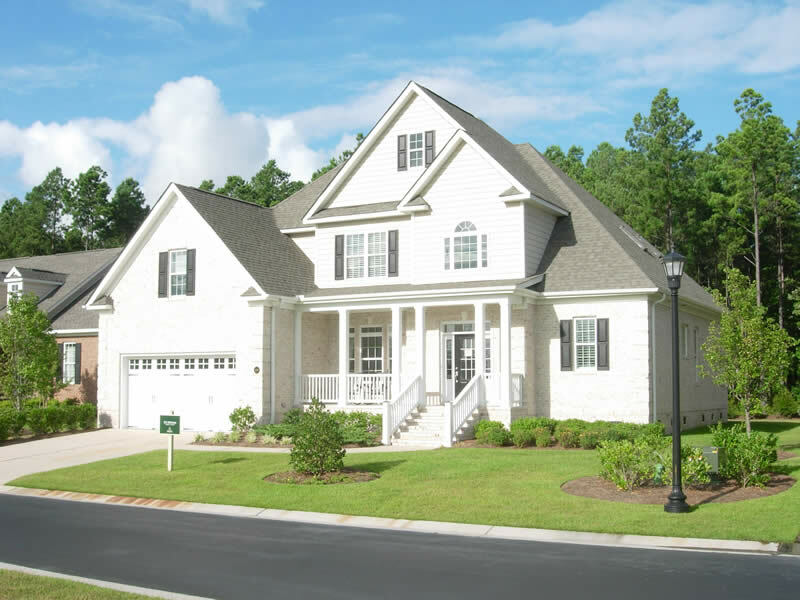 This gated community boasts over 2,200 acres 2,000 homes and lots bordering the the Atlantic Intracoastal Waterway, minutes from Wrightsville beach. Amenities include 45 golf holes designed by Pete Dye and Jack Nicklaus. A huge tennis complex, swimming pool, 2 clubhouses and kids playground are also available. 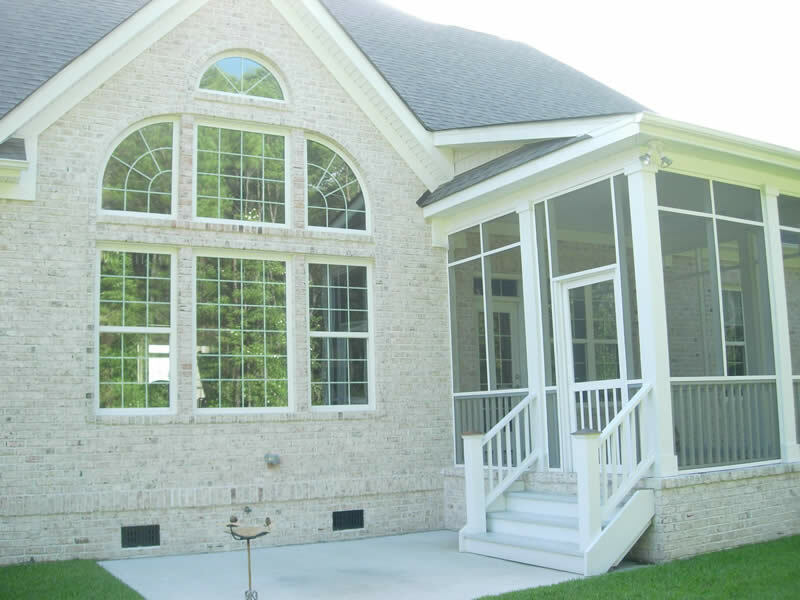 Please visit the website and homes built and completed by Fogleman Associates. Welcome to the South’s premier coastal community. This 4,500 acre retreat is just minutes from historic downtown Wilmington. A 27 hole championship golf course, river and beach clubs, garden and wellness center, parks and preserves, walking trails and commercial villages are just a few of the amenities this community provides. 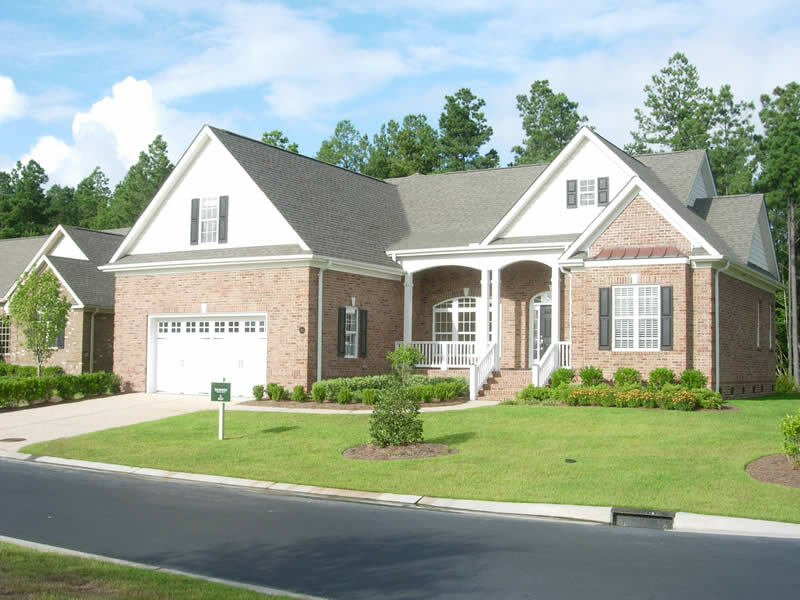 Please visit our beautiful model homes built by Fogleman Associates and the website for this outstanding neighborhood. 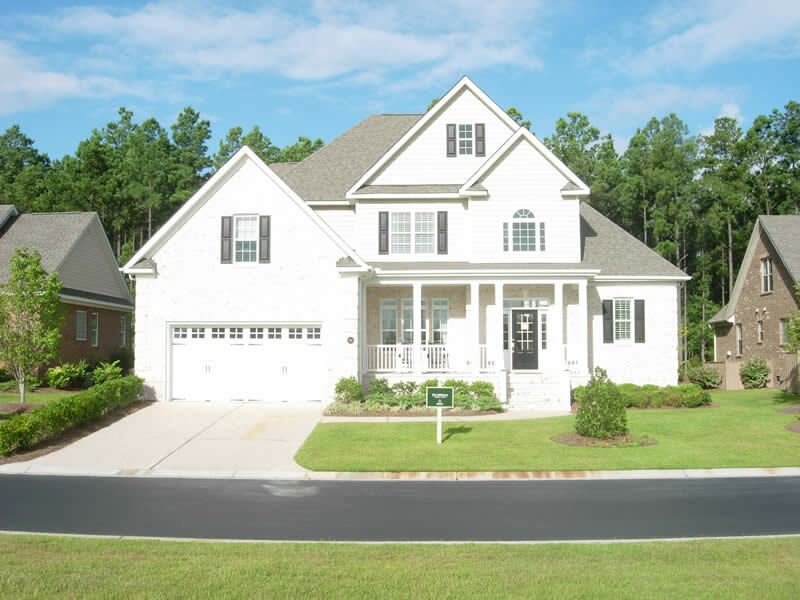 The country club of Porters Neck is a prestigious gated community just minutes away from Wrightsville, Figure-eight, and Topsail Beaches. Tom Fazio has designed a championship 18 hole golf course here along with tennis courts, sports complex,and clubhouse. Please visit the website and homes built by Fogleman Associates in this wonderful community. 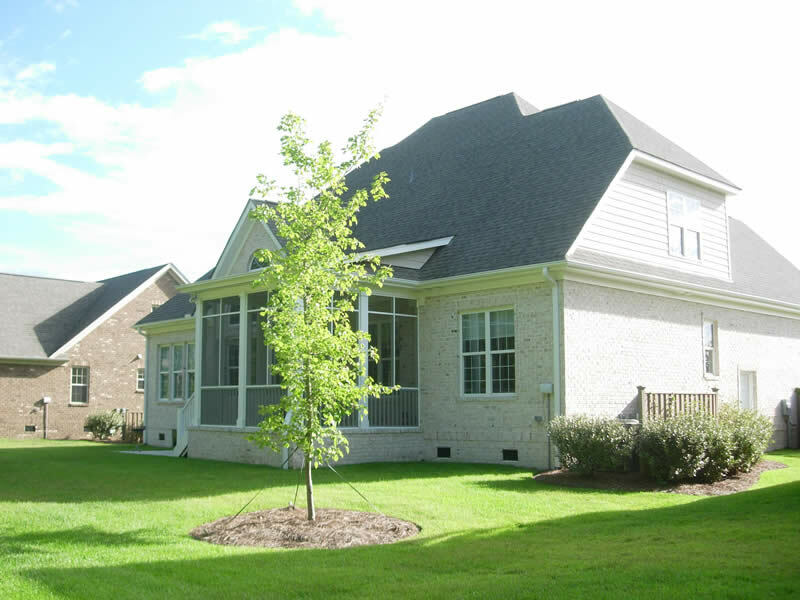 Only a few minutes from historic downtown Wilmington, this golf course community has it all. Designed by Tom Jackson this 27 hole championship golf course provides quite a challenge to any golfer. 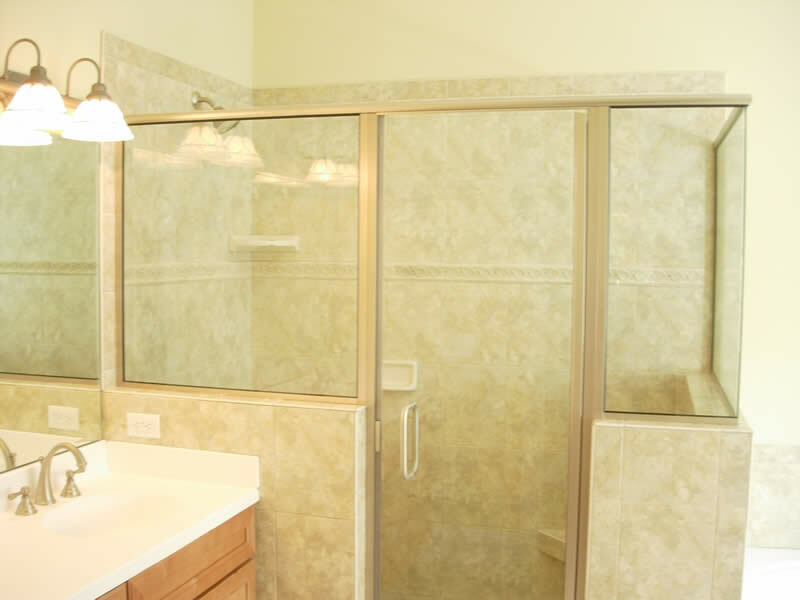 Other amenities include tennis courets, 2 olympic size swimming pools, clubhouse and recreation center. 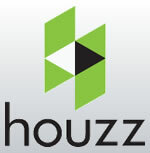 Homes and homesites available. 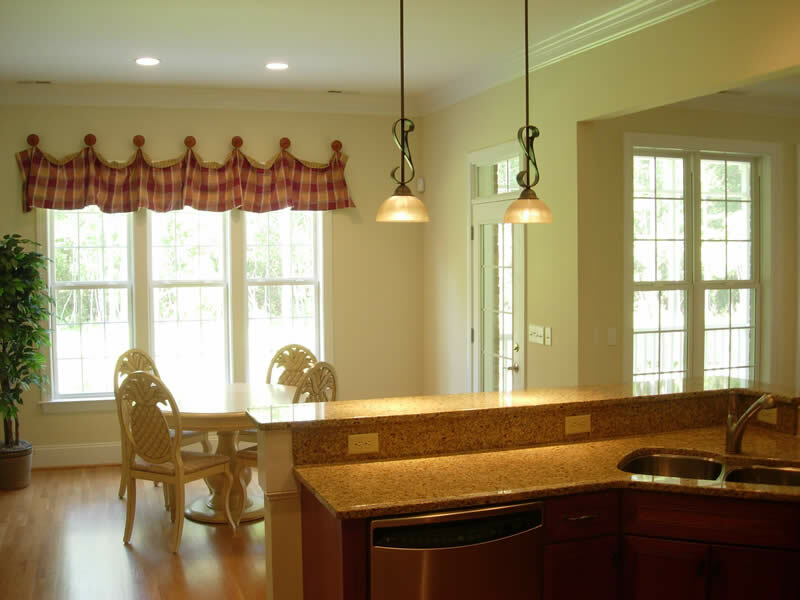 Please visit the website and homes built by Fogleman associates in this wonderful community.